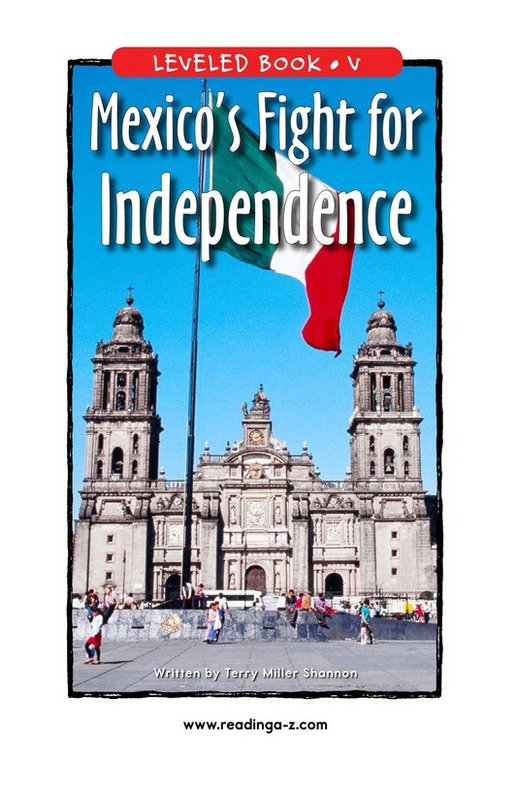 Mexico's fight for independence began in the 1500s, soon after the arrival of the Spanish explorer Hernandez de Cordova. 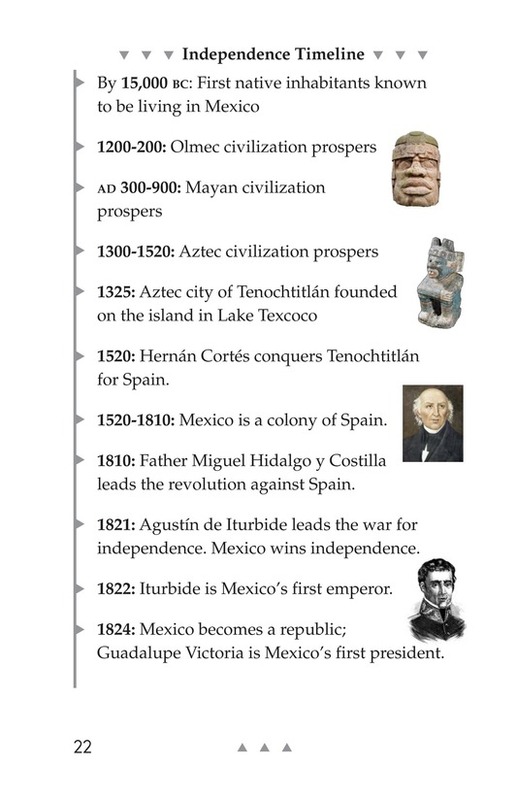 For almost the next 150 years, Mexico was ruled by Spain. 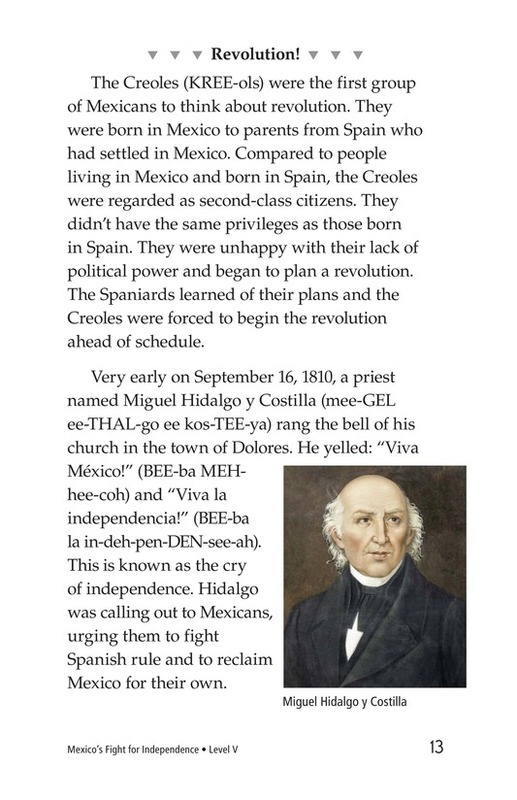 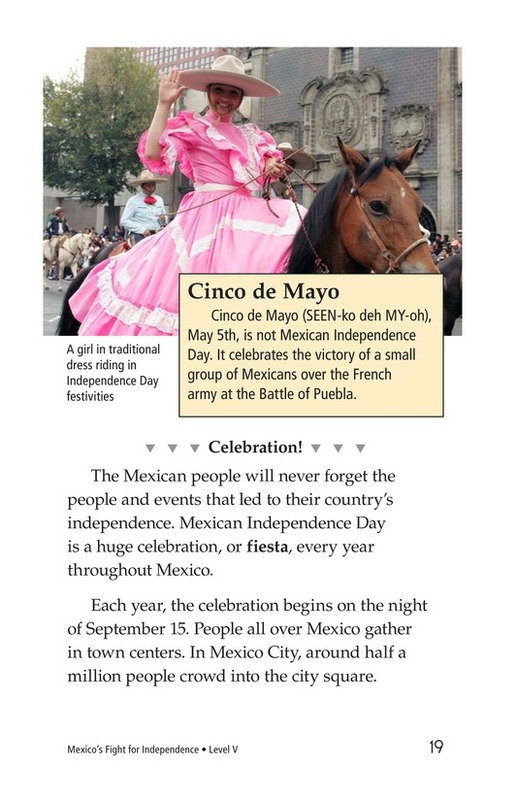 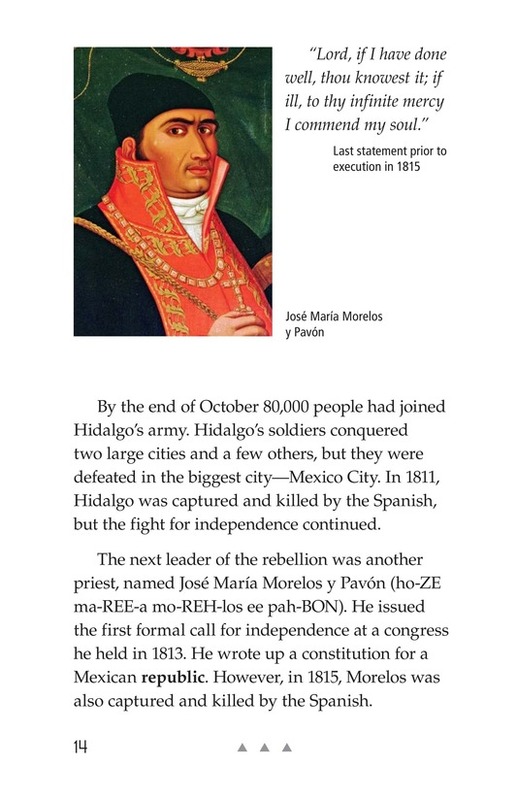 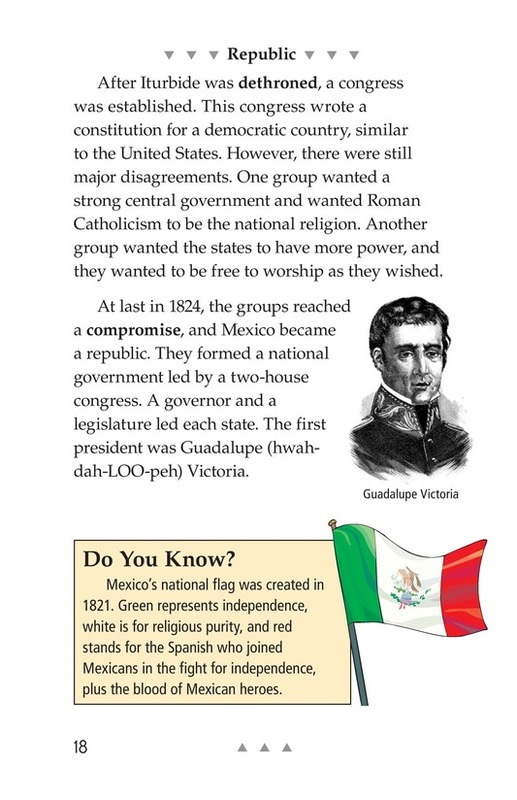 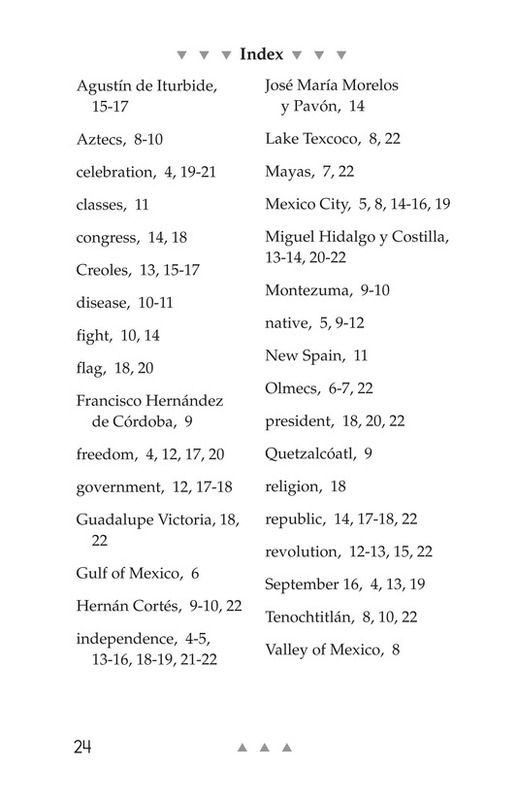 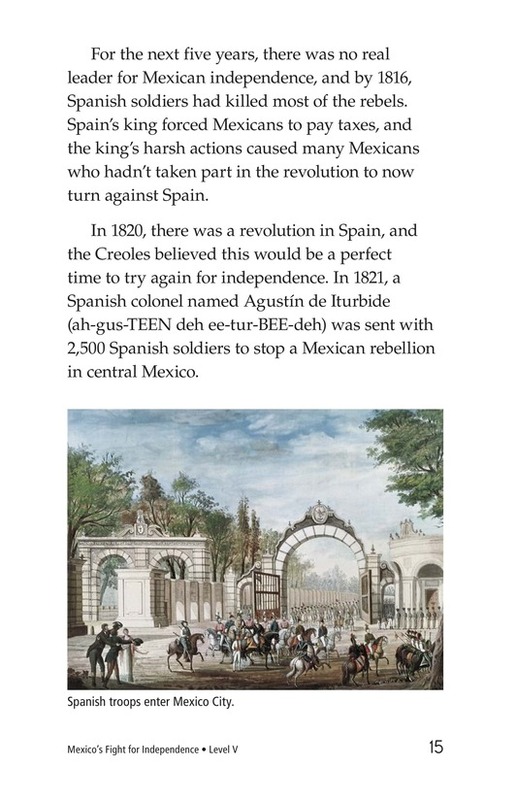 It wasn't until September 16, 1810, that Mexicans organized a revolt against Spanish rule. 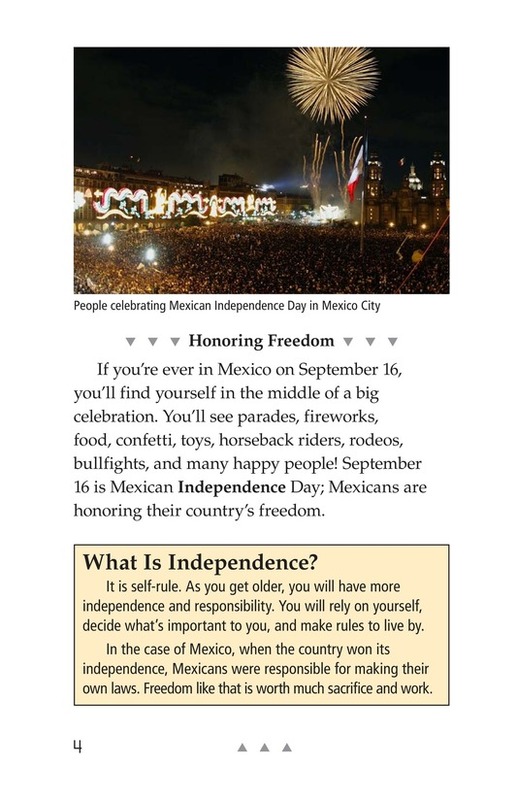 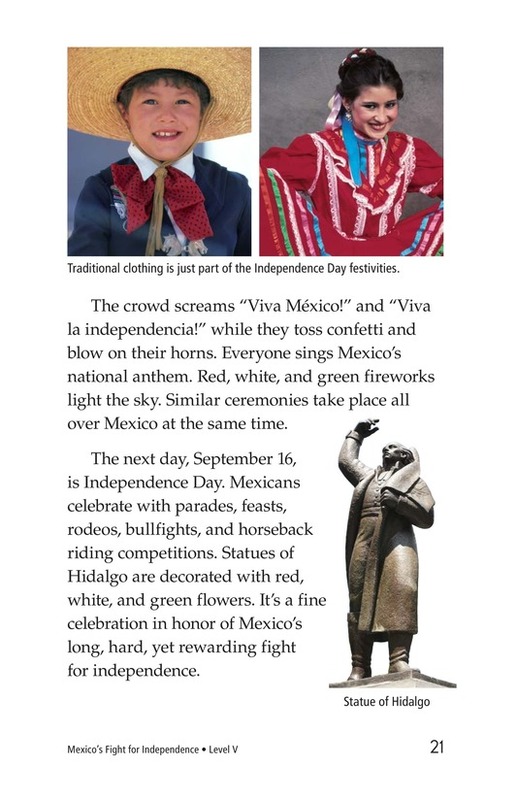 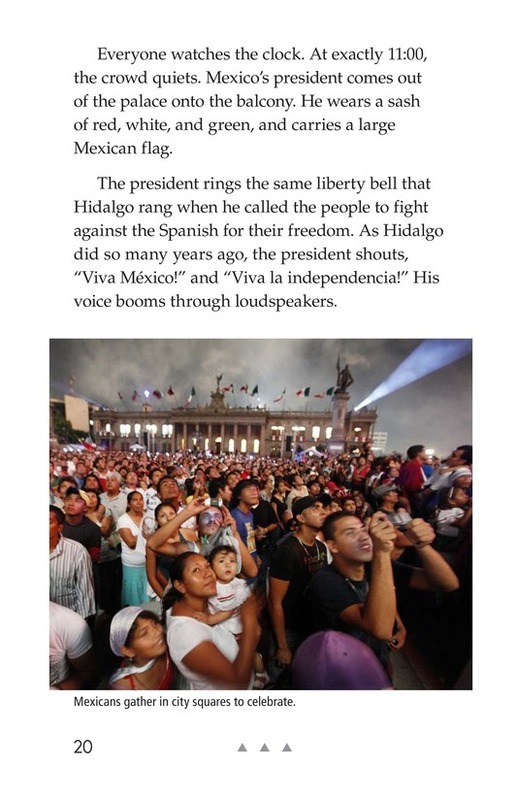 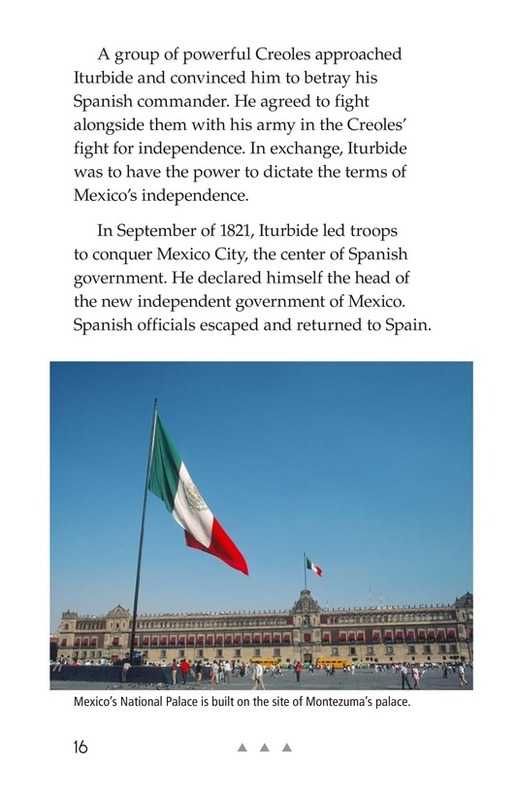 Eleven years later, Mexico was a free and independent country. 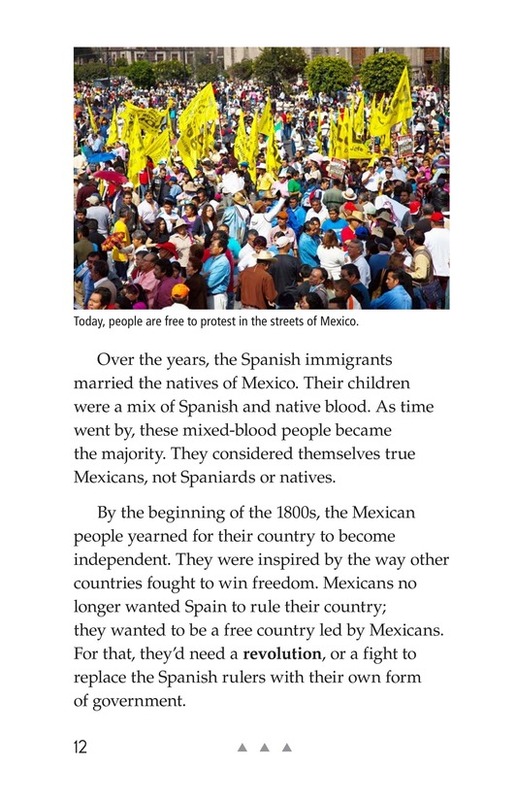 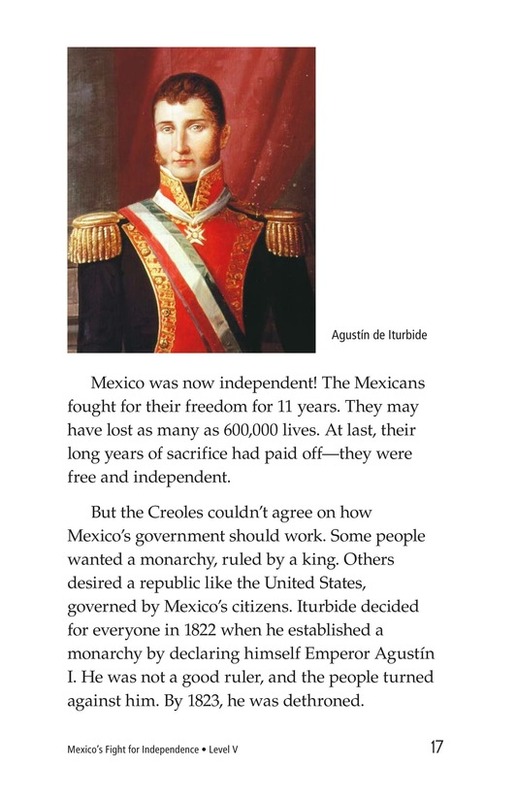 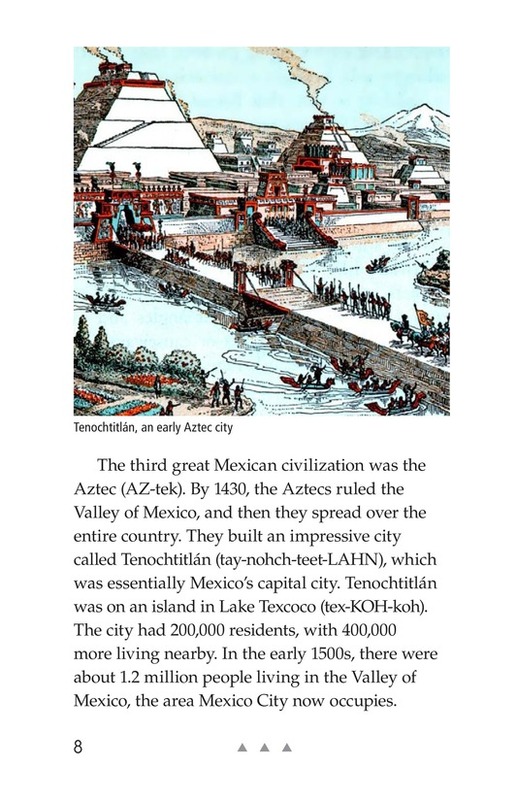 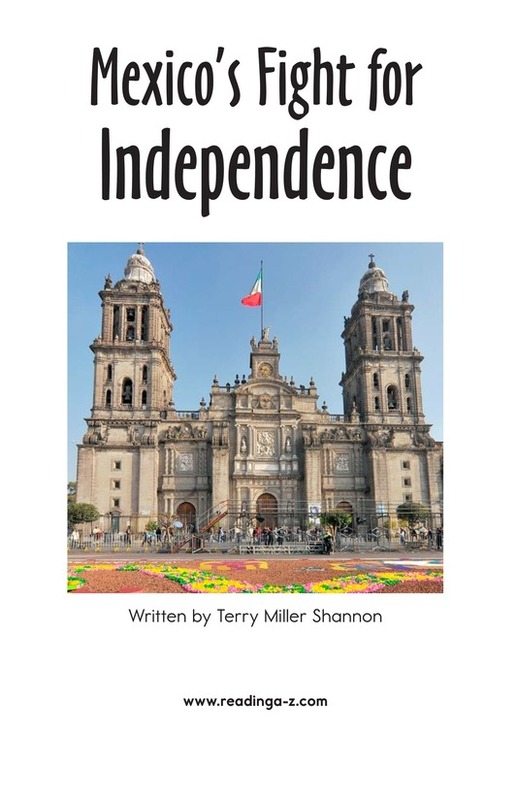 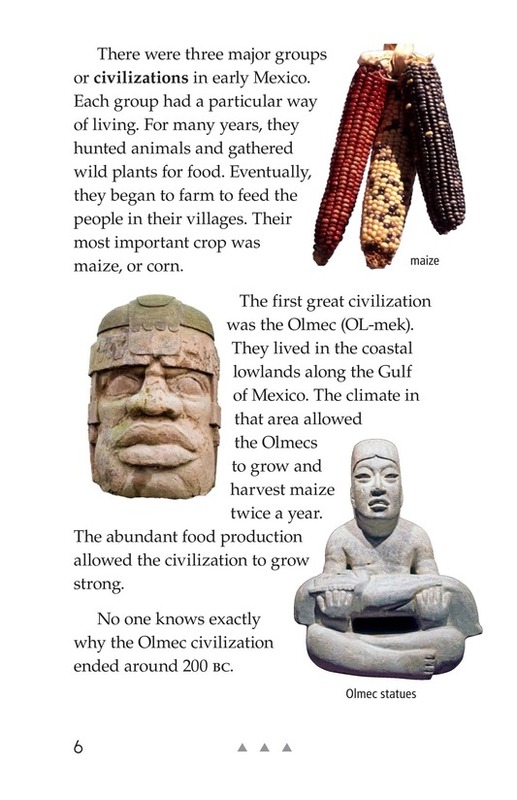 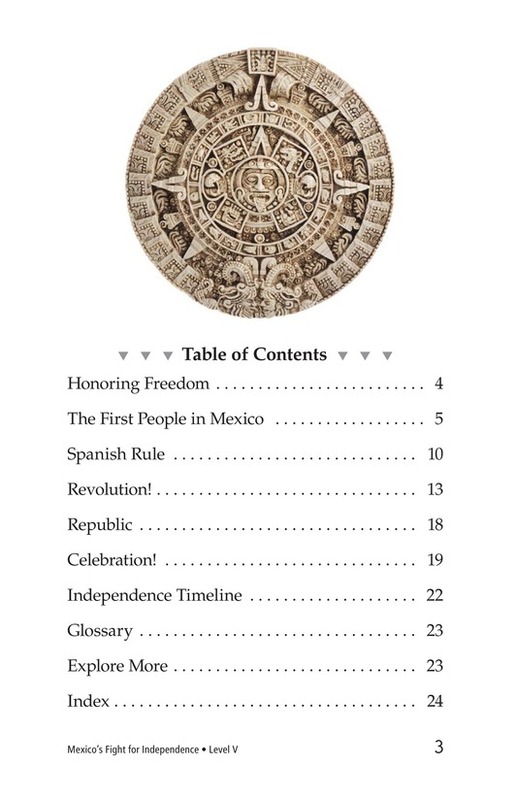 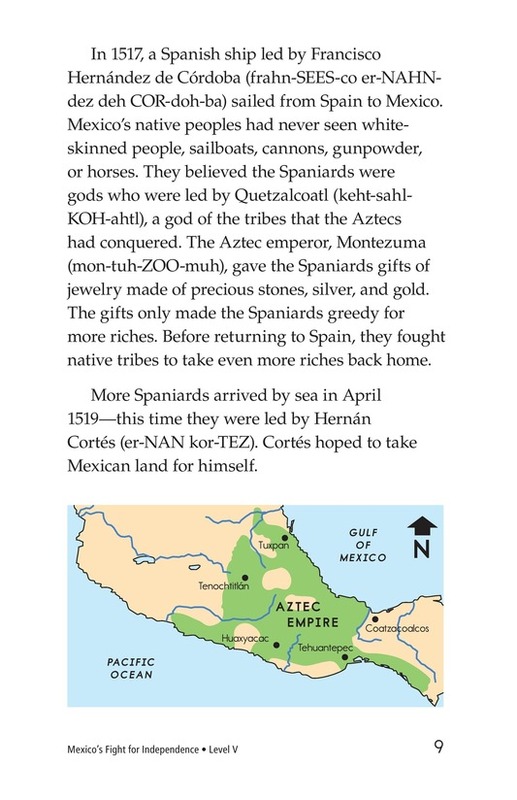 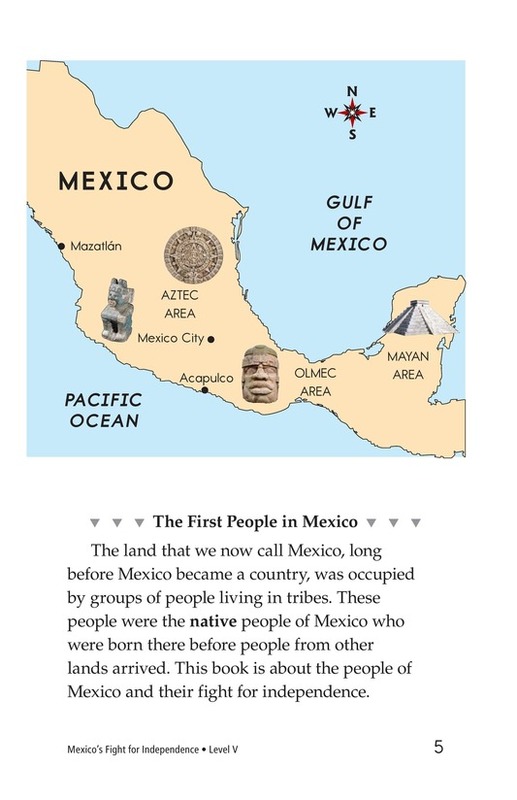 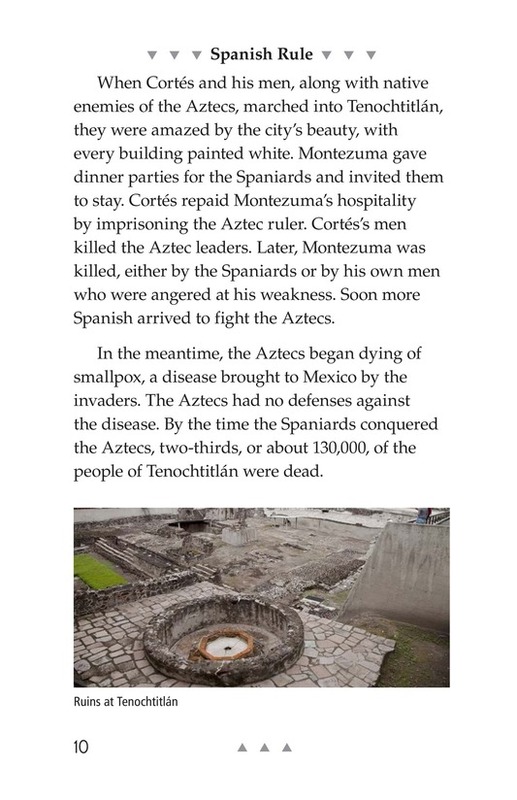 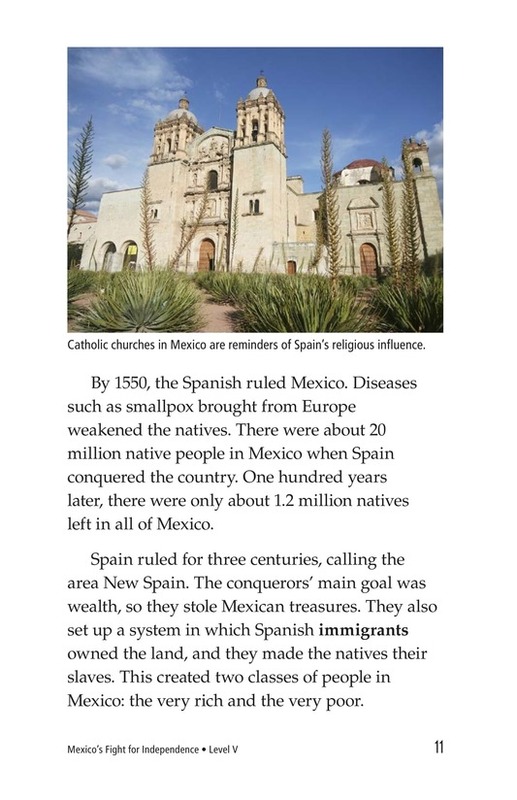 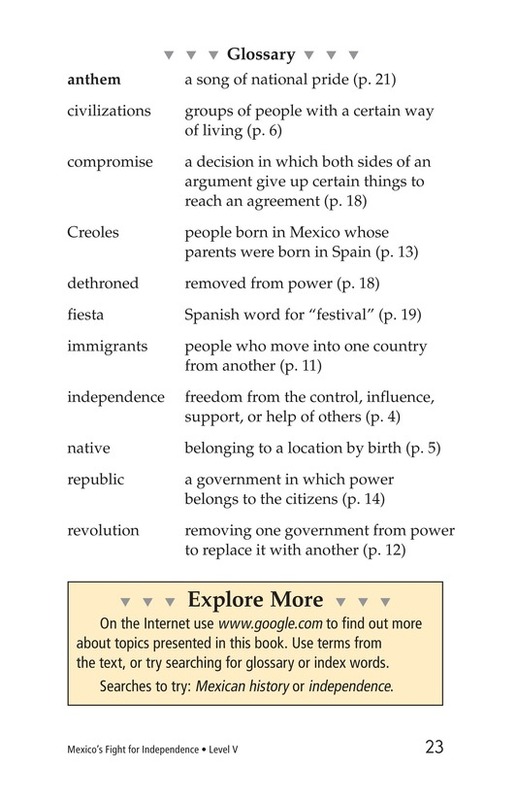 In this informational book, readers will learn why Spain wanted to rule Mexico, and why Mexico was determined to be self-governing. 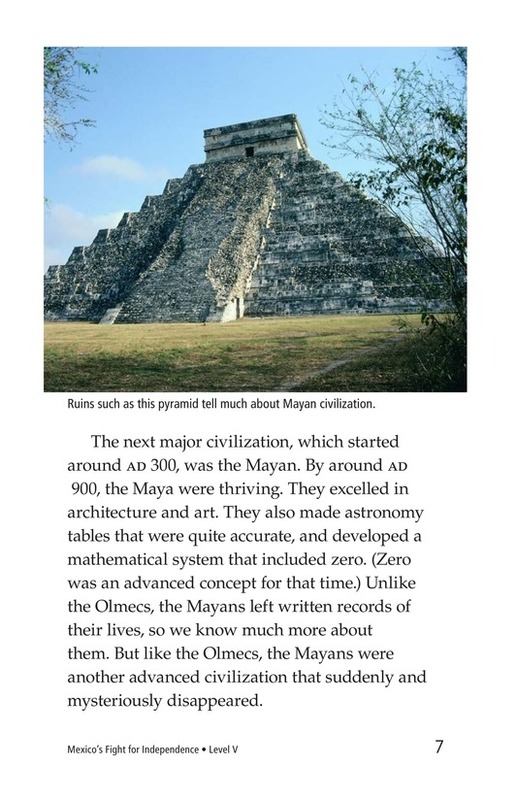 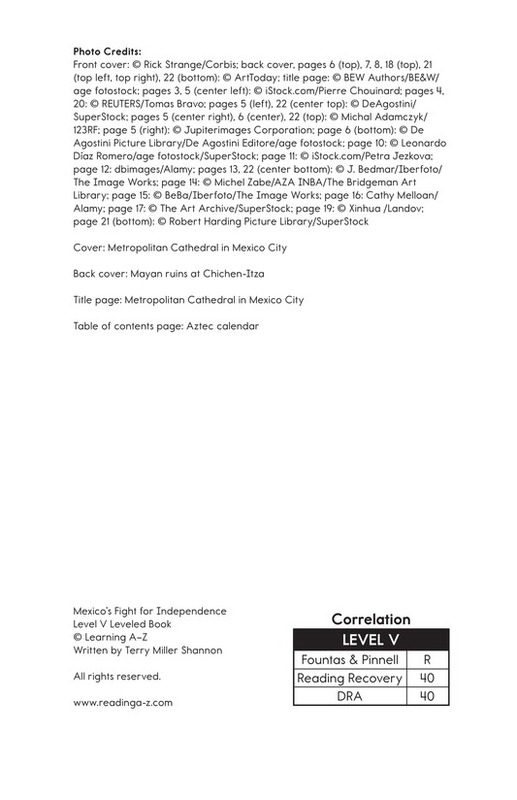 Photographs and a timeline support the interesting and fact-filled text.